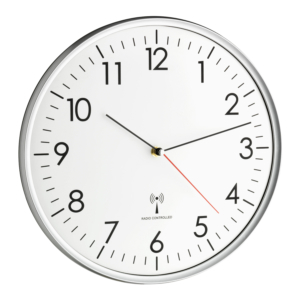 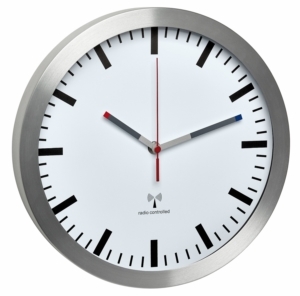 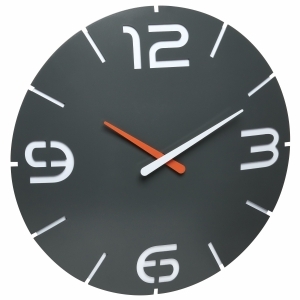 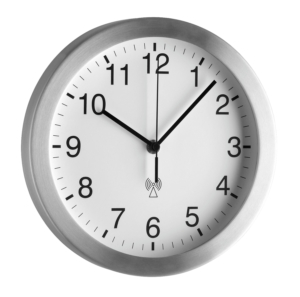 With this radio-controlled wall clock by TFA Dostmann you always have the right time in view. 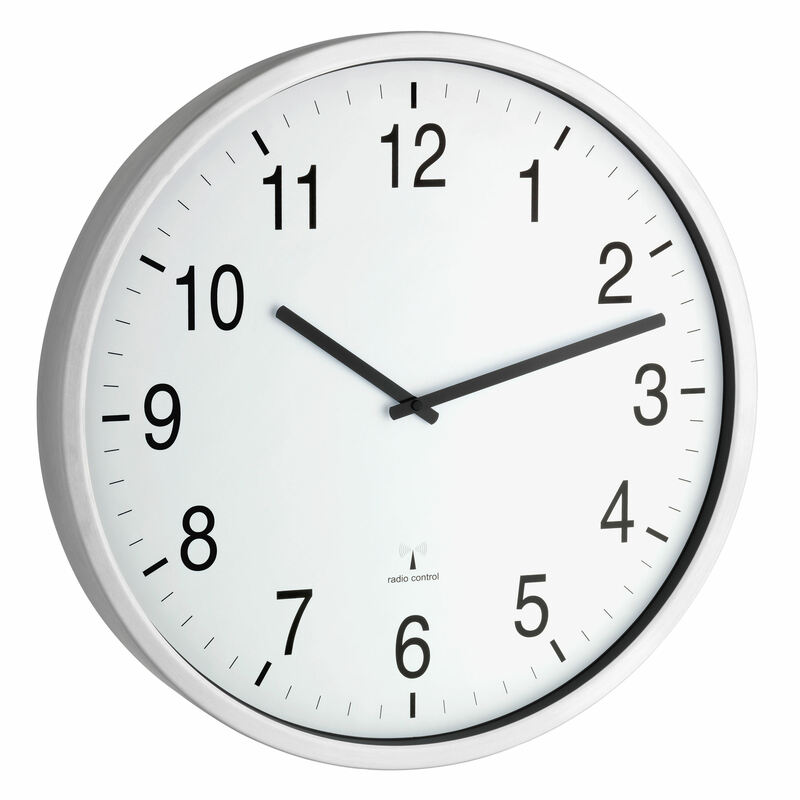 And thanks to the XXL format, the time can be easily seen even from a distance. 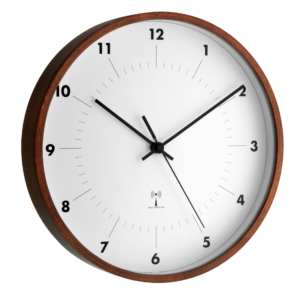 This feature makes it is particularly suitable for the office, the waiting room, as well as the foyer or the reception area. 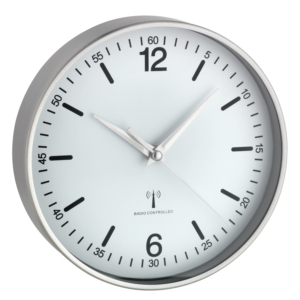 With its clear, timeless design, it blends harmoniously into almost any surrounding.